Feversham First Steps was established in 2011 and is an OFSETD registered nursery. We are a thriving successful nursery with a dedicated work team who aim to offer the highest degree of childcare catering to children aged 0-5years. We are open all year round from 7.30am-5.30pm. 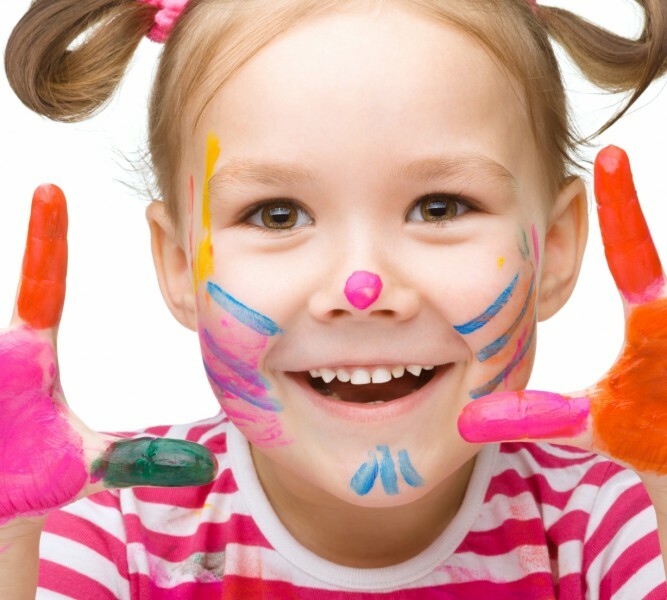 Feversham First Steps offer a variety of sessions: term time only, AM or PM sessions, and holiday club for the days where you may require additional childcare. We have paid and funded places available, 15 hour funded & 30 hour funded places are both available. We understand that you may have to fit childcare around work commitments therefore we can offer flexible timings, if you require certain times please contact us and we will be able to give you further information. We welcome all parent/carers to come visit our nursery with your child. For more information, 15hrs funding and 30hrs funding.